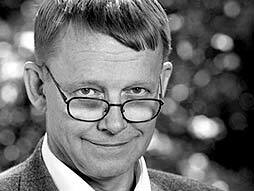 Although this TED talk has been widely spread about the “interwebs”, Hans Rosling’s animated analysis of poverty stats gives a unique look at worldwide trends. Poverty is a solvable problem that helps to alleviate dozens of other problems. Vote for, advocate, and support anti-poverty initiatives in your area. Previous Previous post: MacMetal… Power Chords anyone?